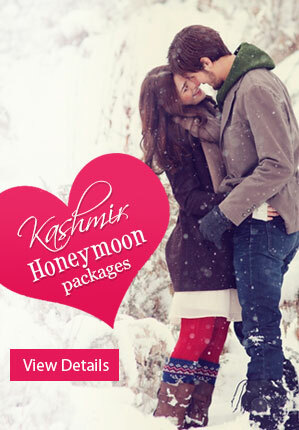 Are you a newly married couple decided to enjoy honeymoon? A honeymoon is an extremely special day for the newlywed couples to share many and make the bond stronger. Whatever, you have expectations to enjoy in the honeymoon; Goa is the ideal destination for a perfect match. Those couples who want to make their stay peace and romantic take a look at the best beaches. Beaches let the couples to capture the beautiful memories and get unparalleled experience. The wide range of beaches is in Goa picturesque and makes the vacation unforgettable in the whole life. Not, all the couples consider the same things so you can try out different to spend valuable time in the impressive beach environment. You can begin the new journey with the partner and make everything perfect for the honeymoon enjoyment. In each corner, the exquisite and blue reflected beaches grab the attention and let them stay for longer. If you get the opportunity to go Goa for honeymoon doesn’t miss anymore and visit stunning places. The couples who experienced in Goa beaches feel ever enjoyed moments in the life and it’s surely lifetime memorable things. Here, you can see the list of best beaches of goa for honeymoon and ready to choose the preferred one. 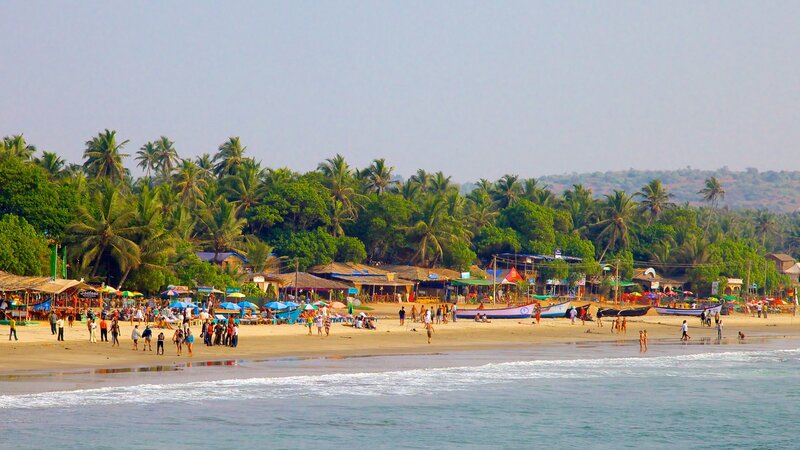 It is located on the west coast of Goa, Arabian Sea and it is one among the best beach in Goa. It is now widely popular take stroll; glittering white sands as well enjoy the amazing sight of swaying palms closer to you. The Wednesday Flea Market is famous where you want to shop traditional handicrafts, sarongs, souvenirs, etc. You can make the vacation adventure to do various activities like paragliding, Banana ride, scuba diving, windsurfing, snorkeling, water skiing, dolphin sighting trip, etc. Now, you can enjoy the nightlife to fetch the honeymoon into the next level in popular spots includes Purple Martini, Shiva Valley, Curlies, etc. This is also the romantic goa beaches waiting for you to enjoy more than the expectations. It gives the refresh, serene ambience and calms with delight in the eye-catching lush greenery surroundings. If you are the nature watching enthusiastic explore comprehensive species includes Quil, Cuckoo, Sandpipers, Sand Plover, Kingfisher, Turnstones and Bay-backed Shrike in the natural surroundings. 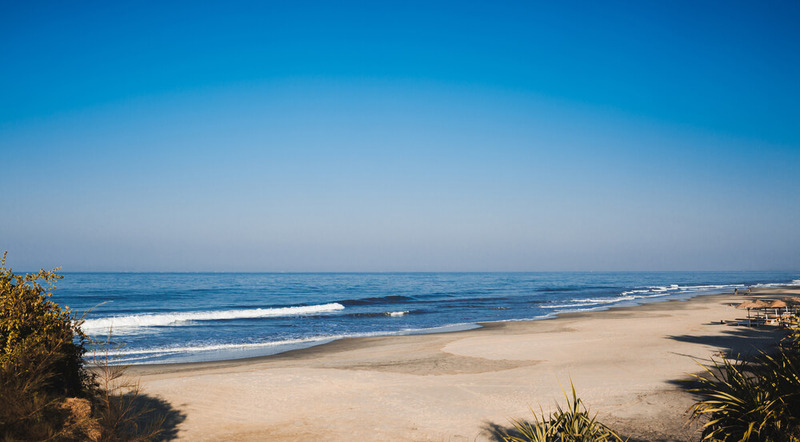 You may prepare for the dolphin sighting activity in the Morjim beach and feel the privacy coco palms, beach touching hotels, beach sun beds, Russian sports bar and so on. You can visit best places on the vacation and make everything special. It is one of the prominent and best goa beaches beckon the young couples to enroll in the memorable activities. The list of activities is water sports, sunbathing and makes leisure to achieve huge fun. You can make the loved one happy smile on the face and enjoy the honeymoon with the dream activities. Here, you can encounter the loved one dream and together enter into the adventure sports. You can explore several shacks drinks and street food to satiate hunger. The colorful shopping destination welcomes everyone to pick fashion accessories, jewelry and clothes as well don’t forget to enjoy the nightlife. If you are the party goers choose the best part places like Ziggy’s and Johnny Cools, The Alcove, Temptations, etc. Agonda beach is the perfect choice for those who seek for energizing and fun in the water. The warmer summer, cool wind and mesmerizing nature environment let you enjoy trouble-free everyday routine. The shoreline is desolate, bordered and long with casuarinas by open slope towards the south region. In the vacation, those who want to spend some time tranquil Agonda beach is the perfect place to be. Some visitors and tourists desire to get the tent and make overnight camp to enjoy the thrill of the sea. The different seafood dishes are available in the nearby restaurants and ready for swimming, surfing, water skiing, etc. 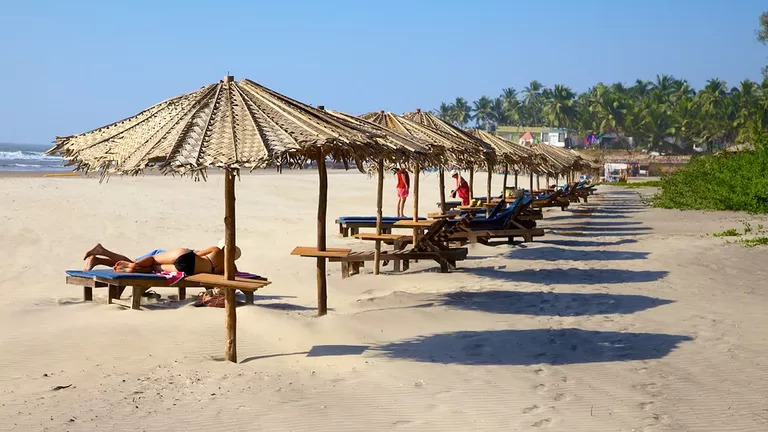 Vagator beach is one of the top goa beaches for honeymoon deliver the memorable sightseeing, tranquility, water sports, shopping and some others. It is majorly chosen by Westerners and the place fascinates people of all ages. In addition to, the charming beach is the ideal spot to appreciate the memorable company of sea, sand, and sun. The sunsets are specifically attractive witnessed from this popular beach. It is extremely quite popular and famous beach in north Goa. So, why you are waiting for and doesn’t waste further time meet all your expectations at the right place. It also offers luxurious restaurants and shacks to take a snack and endeavor wonderful appetizing favorite dishes in the local cuisine. You can add some music in your honeymoon enjoyment and stay in touch with the amazing beach until the end of the vacation. If you desire to enjoy your honeymoon spend your moments in the exquisiteness and appreciating pristine coastline and ideal place for you. You can make a trip at any time and where you are from the globe relatively unexploited ideal location to enjoy the day with the loved one. You can feel this place paradise under the solitude and quietness as well shoreline includes soft white sands and long sandy with good sand scent. It is suitable to save your budget and take a look at the popular activities like dolphin sighting, paragliding, etc. The nightlife enhances the couple’s mood with good feelings Blue Diamond, Cockstown, Friend’s Pub, etc. Ashwem beach is the top-rated spot for tourists desire to spend time in the impressive location and lovely landscape familiar for stones surrounding and beach carved through the shellfish. Here, you can get the perfect view and place for your honeymoon stay connected with the best beach and natural environment. The shoreline makes wonderful sights familiar for Olive Ridley turtles and explores the unparalleled shacks which made of bamboo and coconut palms for fresh and excellent seafood. If you planned to pamper yourself enjoy ayurvedic massages to get better relaxing experience. You can make this honeymoon trip as party life and ready after the sun sets. The nightlife options are Shanti Lounge, Blue Sunset beach party, La Plage restaurant, etc. Palolem beach is possibly gorgeous and stunning beaches in the South Goa and popular among several foreign tourists. The peaceful and tranquil environment shows how the couples going to enjoy the honeymoon in the Palolem beach. The ecstatic setting pampers appreciate or occasional stroll this best landscape. However, this beach remains hawkers, eating outlets covers longshore achieved in the crescent shape, restaurants and shacks. You can forget everything and feel you alone in the location to enjoy the honeymoon. The spectacular activities in the destination fetch the trip extreme pleasure and let your interest to do water sports like paddling, water scooter, kayaking, etc. The goa tour packages for couples let the visitors make use of it and make the selection affordable to save bigger. 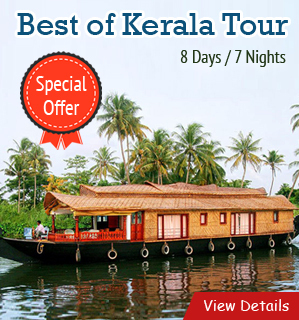 The tour packages are specially designed for the clients to find out the top places for romantic honeymoon. The Sinquerim beach is the best choice for a honeymoon to enjoy excellent shoreline and fabulous widen of sand. 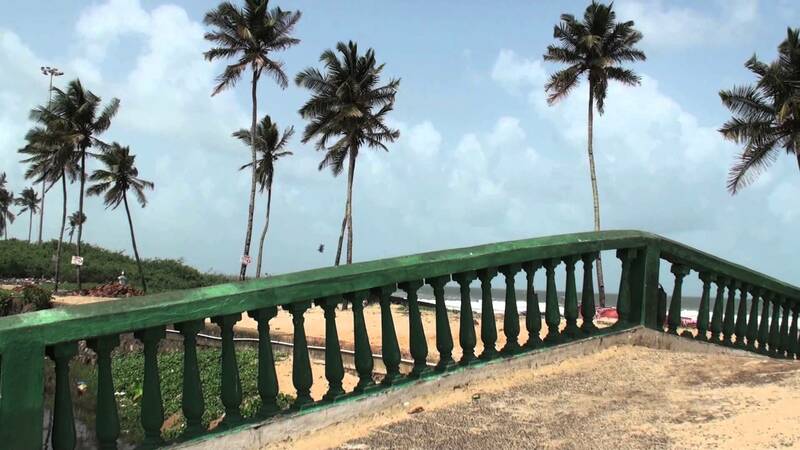 It is located at the north familiar shorelines such as Calangute, Candolim, and Baga. It is the ideal place for swimming and you can enjoy the entire beach activities in the honeymoon trip. This beach is widely popular to explore the perfect nightclubs and check out the music festivals satiate the hunger with favorite dishes. You can surely love the place and express your deep love to the loved one. The bustling and vibrant mobor beach shows the enjoyment of activities and the best place for romance, fun and stronger relationship. The beautiful place makes the natural creations perfect to begin the honeymoon without hesitation. It is the right time to bring the offbeat experience with wide range of attractions and focus on the honeymoon enjoyment. You can make sure everything already arranged for your honeymoon trip and make a walk for longer with the partner. The water sports in mobor beach let you engage in the delectable dishes and achieve huge thrill. The famous restaurants in this place are Mike’s Palace, Fisherman’s Wharf, Joe’s River Cove and Golden Eye restaurant closer to the beach to enjoy delicious food and honeymoon activities. The charming shoreline, best beaches, and restaurants let the couples connect with the natural life and start the pleasure honeymoon. The best experience of goa beaches gives the chance to get from the nightlife and listen to some to alter your mood. The list of places ideal for romantic honeymoon tour in Goa is no doubt stunning to experience with the untouched Goan countryside. You can make the honeymoon planning mixed with the adventure of snorkeling and others in the romantic scenic and setting for you. The romantic vacation nested beautifully and get hope to enjoy peace possible for honeymooners. 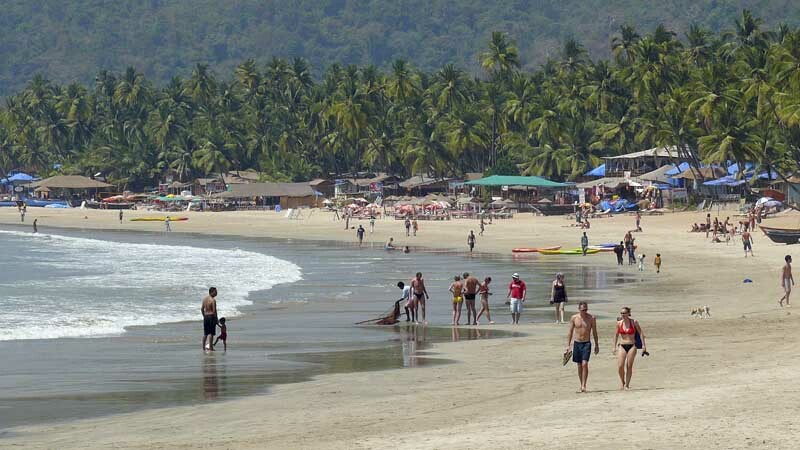 Explore the heart of famous beaches in goa and capture attractions for sightseeing around Goa.